Gianna Adragna is a freshman at Lindenhurst High School and it is her first year with The Charles Street Times. She enjoys oceanography, astronomy, writing, listening to music, traveling, and reading. Her favorite book is The Outsiders. She loves the ocean and loves learning about the creatures in the ocean, which is mainly why she wishes to be a marine biologist. 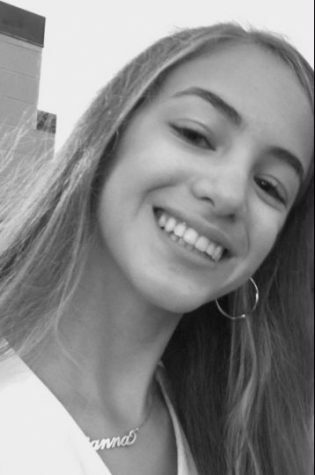 Gianna can’t wait to share her creative ideas to CST and write about the current events happening in our community, as well as other popular events being talked about on social media and all over Long Island. She can’t wait to learn new things and meet new people in CST. She feels this will be a great experience and definitely thinks if you enjoy writing and learning new things, CST is for you.